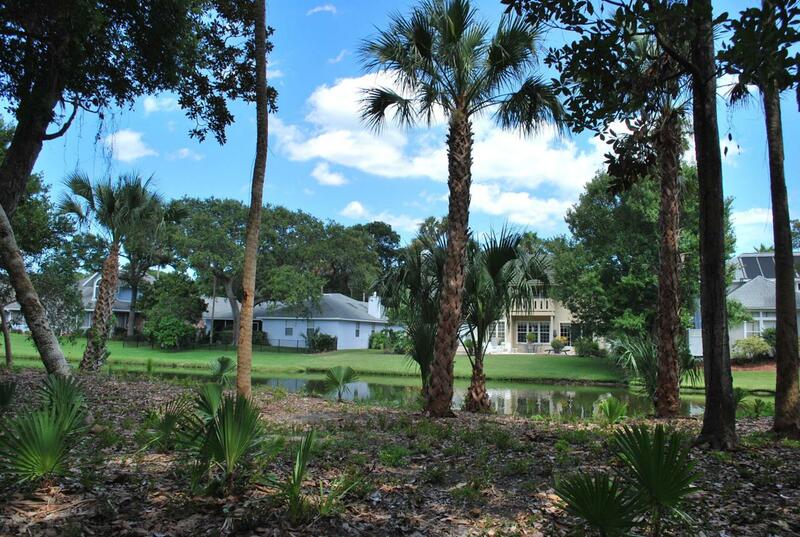 .38 acre in Oceanwalk! With 107 ft. of LAKEFRONT Fabulous opportunity to build your own paradise in highly desired Atlantic Beach. This is the VERY LAST buildable land in the community. Build your dream home on this beautiful wooded PARCEL. Well established community with wonderful amenities. Private Oceanwalk beach access across from the community pool and clubhouse, just a short walk to the ocean on the shaded wood deck. Take walks in either direction on the wonderful beach. Bike to the Town Center shops and restaurants and the newly renovated Atlantic Beach Country Club. What a rare find, wake up to views of the water, wildlife and birds of all kinds! Bring your building plans and make this paradise your home.